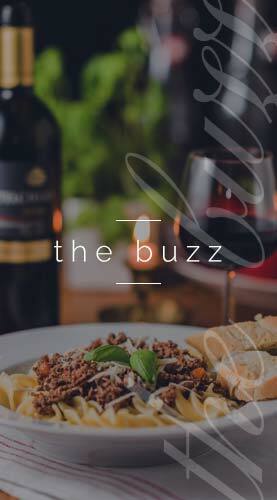 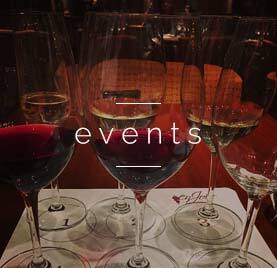 We are a company that strives to make the food and wine lifestyle accessible to all who wish to learn more about how enjoyable it can be. 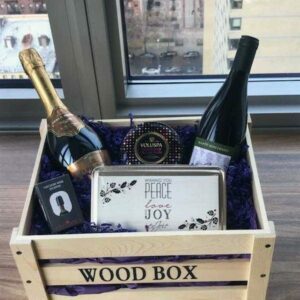 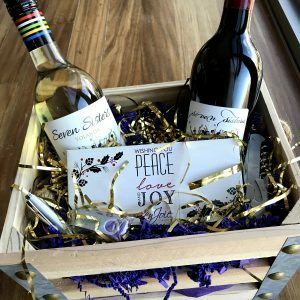 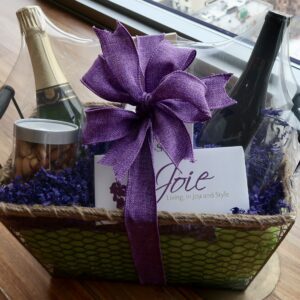 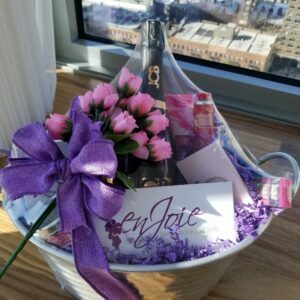 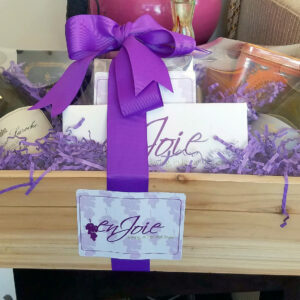 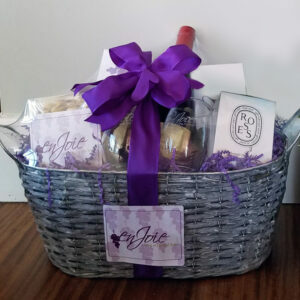 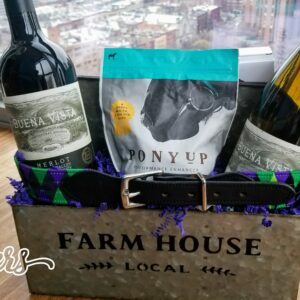 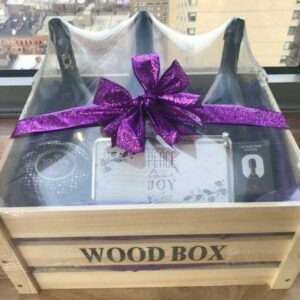 We do this by providing luxury gift baskets for virtually any occasion, but we also provide services such as wine tasting events and personal wine shopping. 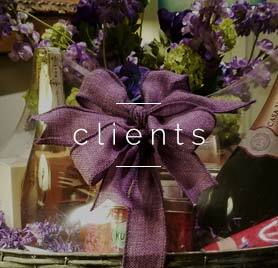 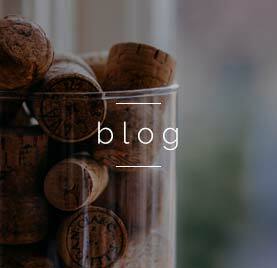 We can also assist you in the planning and management of your wine cellar. 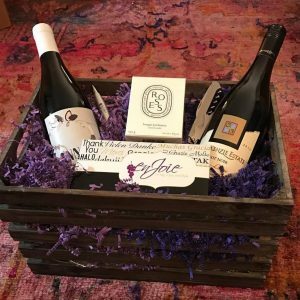 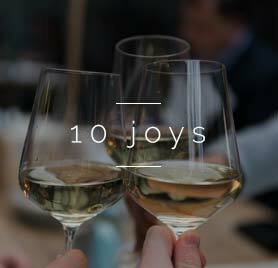 Whether you have a desire to learn more about wine and food pairings, need a unique gift your loved ones will enjoy, or you’re seeking wine education, we are here to help you! 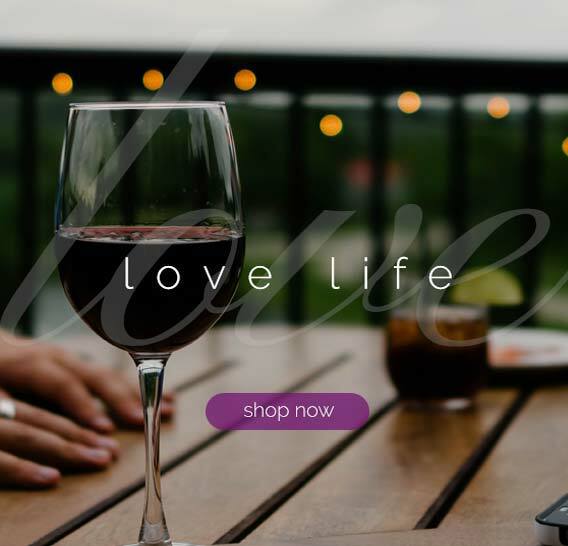 Browse products and services to learn more!